The hibernation period got very long. 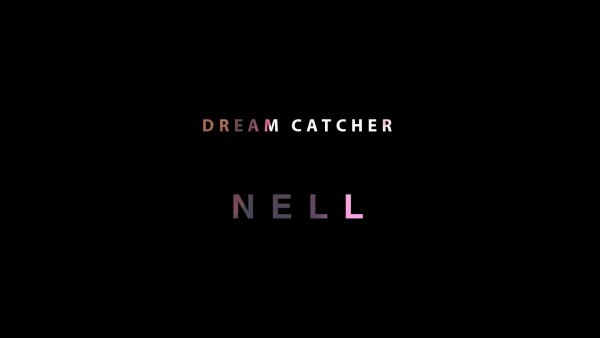 At the end of the long sleep, the famous sentimental Korean band NELL is back with the new regular album ‘C’. Nell is coming back for the first time after “Newton’s Apple’ that was released in early 2014. They are finally coming back after 2 years and 5 months. We can see how much passion and consideration they have put in to this album. ‘C’ is the first work they are releasing at their new company, ‘Space Bohemian’. It has Nell’s sentiment, where the mind is cool and the heart is hot. In this album, the topics are Chaos,Conflict, Confuse, Contradiction and much more. Through 2 years of time, these concepts have changed into individual songs, making one album in total. 긴 겨울잠이 많이 길어졌다. 그리고 그 긴 잠의 끝에 드디어 기다리던 감성 시그니처 대한민국 국대 밴드 넬(NELL)이 새로운 정규앨범 ‘ C ’ 로 돌아왔다. 이번 앨범은 2014년 초에 발표된 “Newton’s Apple” 이후 2년 5개월 만의 앨범으로 짧지 않은 시간 동안 한 앨범을 위해 쏟아부은 그들의 열정과 고민의 흔적이 고스란히 담겨있다. 그들만의 새로운 보금자리인 스페이스보헤미안 레이블 설립 후 선보이는 첫 작품인 ‘C ’ 는, 머리는 차갑게 가슴은 뜨겁게 작업한, 넬의 감성이 더욱 단단하게 뭉쳐진 음반으로 Chaos, Conflict, Confuse, Contradiction 등의 주제로부터 시작되어 2년여의 시간을 거치는 동안 개별의 곡으로 전환, 발전되어 비로소 하나의 음반으로 완성이 되었다.